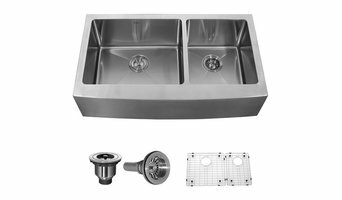 Lefroy Brooks is a luxury plumbing fixture and accessory company. Our collections historically reference design aesthetics from turn of the century classics to today's minimalism. For over 25 years we have been known as one of the most luxurious brands of plumbing fixtures worldwide. Though we were founded as a primarily residential company, we recently introduced a new commercial pricing program, allowing us to compete with comparable high-end brands while offering the quality and prestige of Lefroy Brooks. Come visit our new showroom today! Kurrent creates the perfect environment for homeowners, decor professionals, and DIYers to discover plumbing fixtures worth fixating on. On display is everything from timeless class through contemporary flare. Whatever your home's theme, you are sure to find a look to match your signature style. Kurrent is also part of the local community, so we know what matters to our neighbors: gorgeous designs, premium, products, and attractive pieces. All presented by knowledgeable, friendly staff eager to help you find a fixture you adore at a price you love even more. 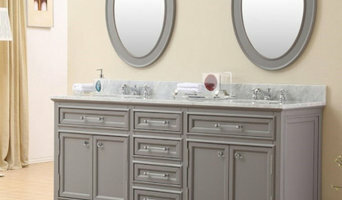 We carry Julien, Graff, Hansgrohe, Robein, Rohl, Jaclo, Toto, Duravit, and many more product lines! 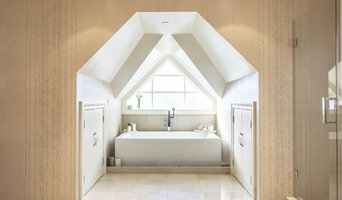 Use the Houzz Professionals listings to find Kew Gardens, NY kitchen and bath accessory vendors. Don’t rule out asking a kitchen manufacturer’s design team for help, too. Skills often can be overlapped to save you time and money! Here are some related professionals and vendors to complement the work of kitchen & bath fixtures: Kitchen & Bath Designers, Kitchen & Bath Remodelers, Interior Designers & Decorators, Cabinets & Cabinetry. Find kitchen and bath fixtures and accessories, plus installation experts, on Houzz. Check out New York kitchen products and installers, and bath plumbing products and installers, on Houzz. You can also look through project photos provided by Kew Gardens, NY renovators, retailers and designers.